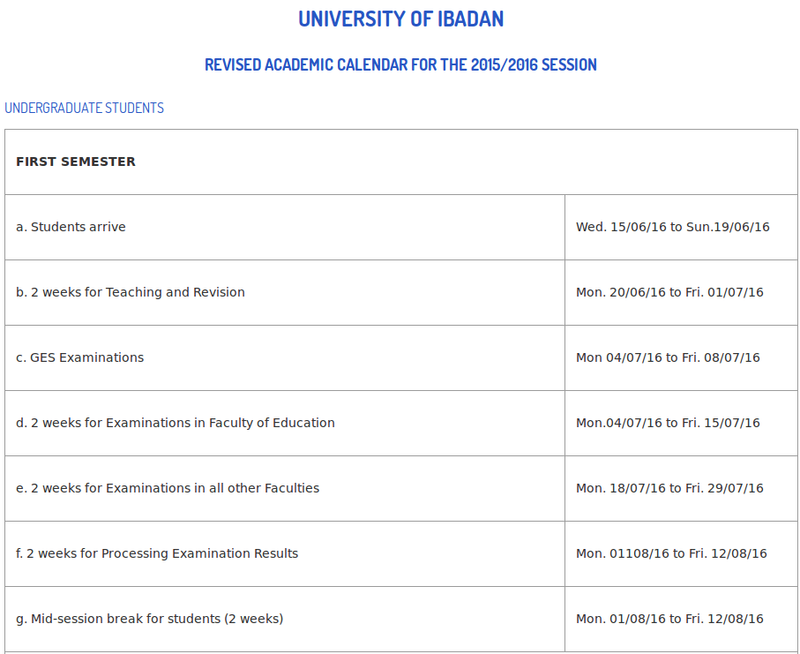 This is the academic calendar for 2015/2016 session. do you have any idea on when ui post utme form will be out.. The school has not stated when 2016 admission will begin. On their site they report that "The 2016/2017 admission is yet to start. Please beware of fraudulent websites."